THIS IS IT! August 2nd - 4th!!! 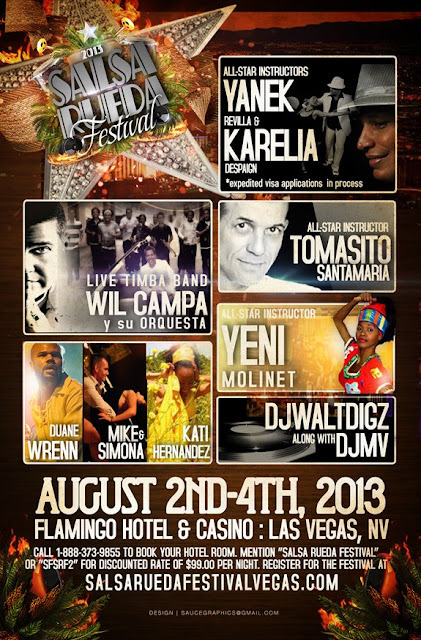 Don't wait any longer to get your tickets for the best Vegas casino/rueda experience! Flash Mobs and all...it's gonna get crazy! Click this link to event website for details on hotel, registration, workshop schedule, and performers. Prices go up on July 15th for the Full Pass. There is also the Party Animal Pass. Register on this link here. Here is their promo video. Click the link. It's really cool!!! 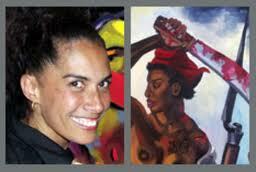 San Diego's very own performance team, CUBATA, will be performing on Friday. Come cheer us on! Una Bulla pa' Las Vaegaaaas! 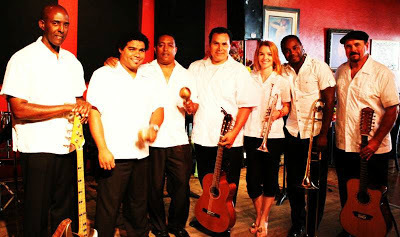 The concerts have started and there is one coming up that is Brazilian/AfroCuban music with Louie Cruz Beltran performing at Carlsbad Jazz in the Park. For more Summer 2013 listings of other concert, go their website for more information. This one in particular will be at Poinsettia Park on July 26th. Concerts go from 6:00pm to 8:00pm and it FREE! 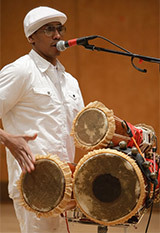 Master percussionist Louie Cruz Beltran and his ensemble serve up r&b, reggae, salsa, Latin and jazz Brazilian-style. Beltran is often compared to The Greats: Xavier Cugat, Desi Arnaz and Tito Puente. With a funky horn section, vibes, timbales, cowbells, congas, bongos, piano, bass, drums and vocals, he and his players generate spectacular webs of energy fueled by Beltran’s percussive rhythm. Anyone up for a road trip to dance for two days casino and rueda? The Oxnard Salsa Festival is going to have a line up of great Cuban music. ROAD TRIP! This looks like so much fun! Before the summer passes by so fast with so much to do, please mark your calendars for Casino on Cardboard at Coronado Beach on Saturday, July 13th. 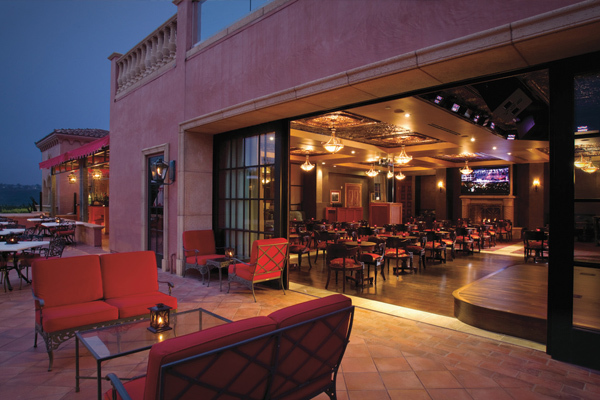 This is one of our favorite spots in San Diego. More details to come! Oye Mi Gente de San Diego! Let's caravan over and join in on the festivities! 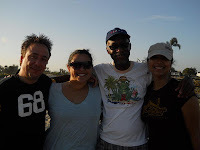 We can meet at the Oceanside Park & Ride at 9am that morning and caravan over! What do you say??!! Carpool drivers, plug in this Google Maps Address Link to your GPS to drive to the park for the party. Text copied from the Facebook event page - read on! Believe it or not, we're celebrating 9 years of Rueda In The Park! Come celebrate with us at our annual beach potluck party Sunday, July 14, 2013. 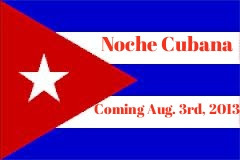 All Casineros, Timberos, Rumberos and general Cuban music and dance lovers are welcome! We'll start off the occasion at 11 a.m with a class taught by Tania, which will be a refresher course of some of the moves we have done in the past. Ladies get ready for the annual women lead the men rueda that we do every year(la tradicion)...I hope you have been practicing..same goes for the men...time to follow. Please bring someting to share as this is a potluck...make sure it is cooked as we can't cook there. Try to bring enough for 15-20 people for whatever dish, drink, etc you are bringing. And no alcohol is allowed as this is a public park. List so far of what people are bringing is below. Please add what you will bring when you RSVP. Note: You might want to bring change for parking meters or just park where there is flat rate parking. See you there! 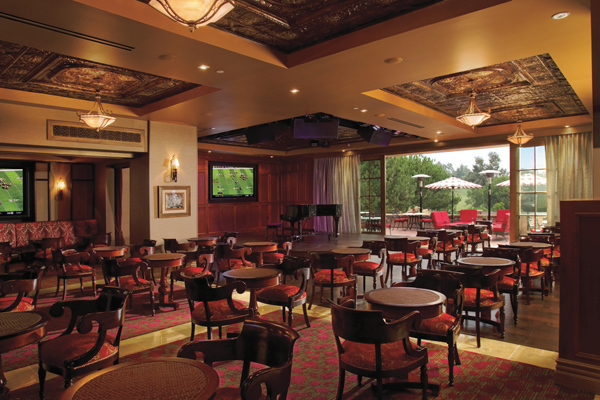 Let's build the Carlsbad rueda de casino dancing scene. 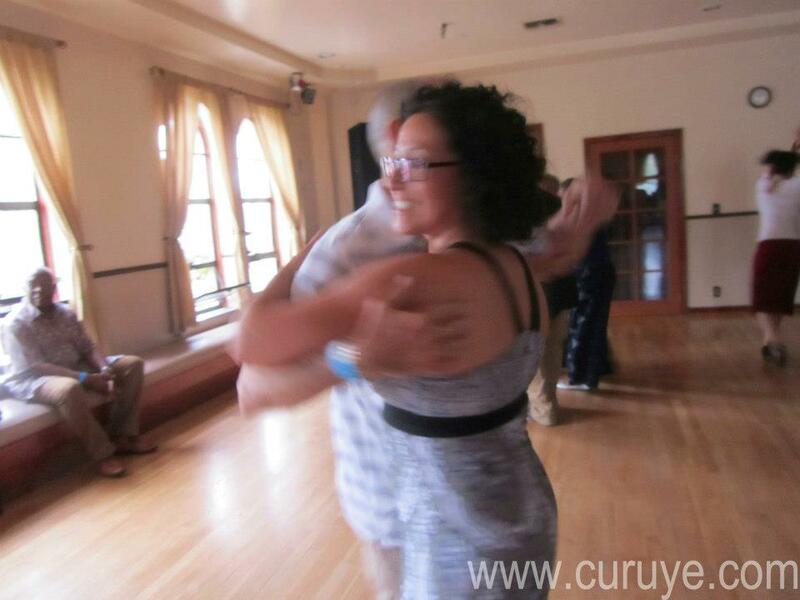 Come and sign up for a 7-week summer series of rueda classes. Seven weeks for $56.00 if you register online! 1. Click the online link above. 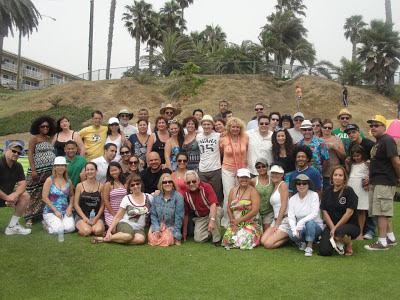 You will be on the City of Carlsbad Parks & Recreation main page. 2. One the main page, under Quick Links, you will click "online registration"
3. Now you are on the registration portal, on the left hand side panel (Categories/Sub-Categories) click "Dance", then click "Adult Dance"
6. The portal will ask you to create a log-in account. 7. Follow the account log-in steps and then pay online. If you want to see what I teach, check out this video link to a Seattle Rueda Practice (long before I moved to San Diego). Yes, your eyes are not playing tricks on you. 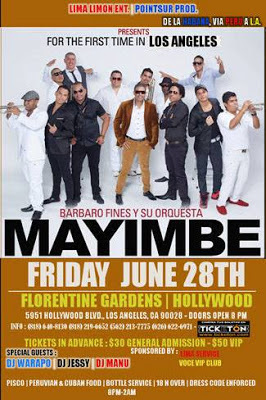 Mayimbe IS coming to San Diego!!! 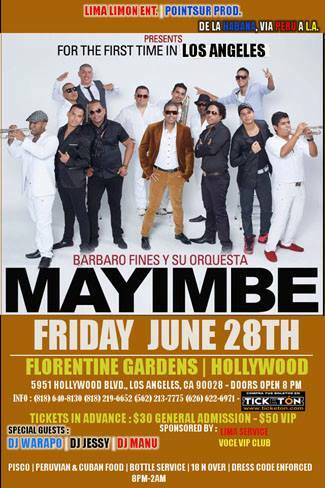 Por fin we have a "direct from Cuba...and Peru" orchestra coming to our lovely county. I highly encourage all of you to pay the $15 because if we do not show our support to pay the bands in all fairness, then we can lose an opportunity to bring more Cuban bands into San Diego. It is a good investment if you want more live timba. So make the investment and pay the $15. PLEASE! This is a free event and it is family friendly. So bring the kids! It is a snack-luck, so bring something to share and bring some water or any beverage you like. 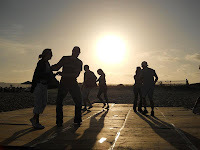 I have new playlist and a the rock blocker readily charged up so we could keep dancing for a long long time. I'll be leading a few salsa suelta lines and calling some ruedas. 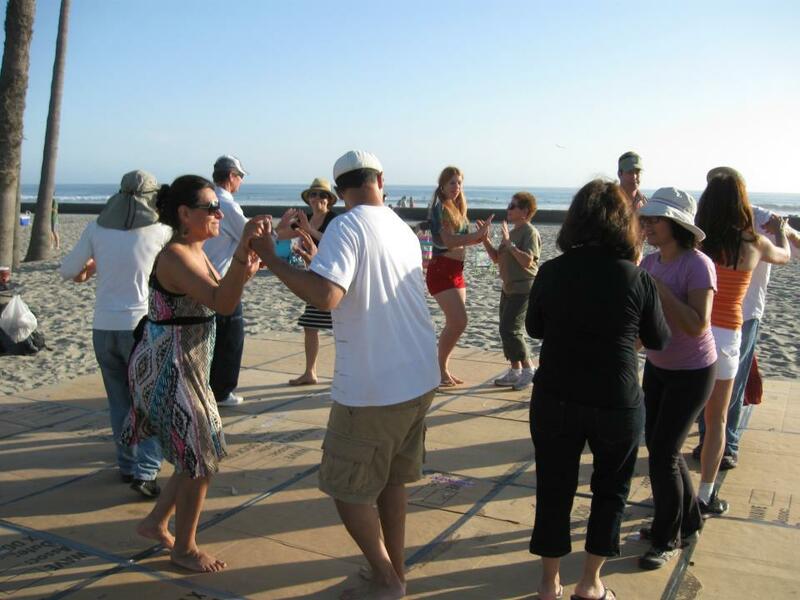 Coem learn some of the rueda moves I teach in my Carlsbad class. If you guys don't know caracol, adios con son, or dame con guaperia, or sombrero y casate (new move I learned in Atlanta at the 3-Day Cuban party) then come to Casino on Cardboard to learn it. So come and cool off by the sea and enjoy dancing outside to natural air-conditioning. In SAN DIEGO! FATHER's DAY RUMBA @ MISSION BAY! Cost: $30 in advance $50 at the door per person. For more info on tickets, go to this specific link from www.ticketon.com. This website is kind of tricky. If you click on it, it takes you to the most recent Mayimbe concert in San Francisco. Make sure you pay attention to the date of the concert on this weblink. Just sayin'.